Remember, everything you need is already inside of you. 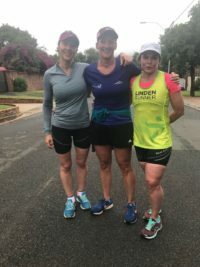 We realised a need amongst fellow runners for a central and safe point to run from in our neighbourhood and heeded that call after consulting Linden Bowling Club in 3rd Street. 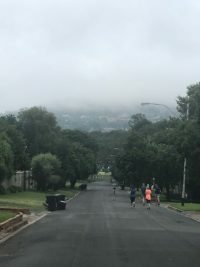 We are based at the Linden Bowling Club Sports grounds, have access to toilet facilities as well as their famous bar and outside patio area where you can watch the majestic sunset and have a clear view of Northcliff tower. 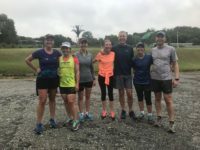 From January 2018, our club became a fully functional, registered road running club. 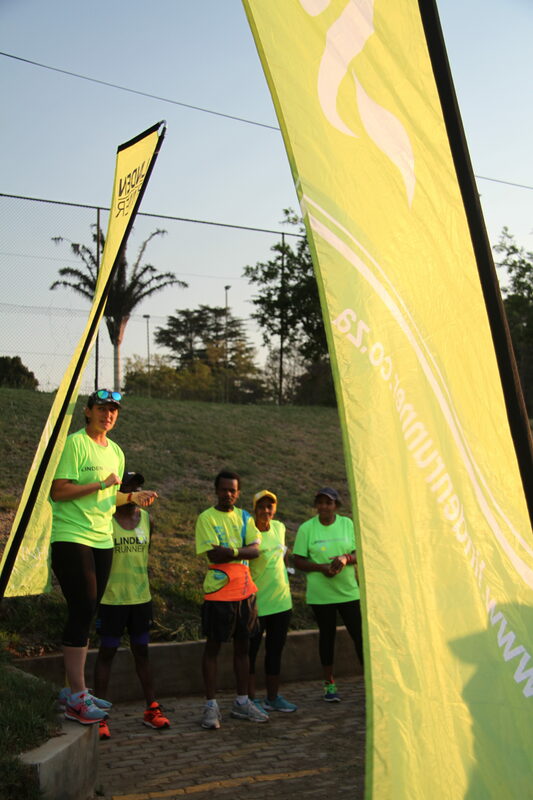 As a registered member you will receive access to the clubhouse and safe parking, an ASA license, a Club Card for membership discount at partner outlets and our supporters gazebo at the finish line of all major road running races. Linden Runner kit can also be purchased from our online shop. View our 2019 membership rates and sign up. 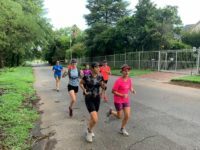 We host early morning club training runs for our members on Tuesday, Thursday & Friday mornings, and our formal Club Time Trial of 3/5/8km take place every Wednesday evening from 17:46 pm in summer and 17:30pm in winter. 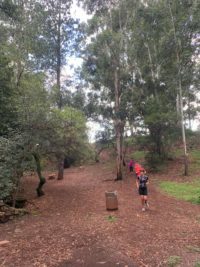 As a dedicated scholar development running club, we offer invaluable guidance to scholars and novice runners in the sport of road, trail and cross country running. 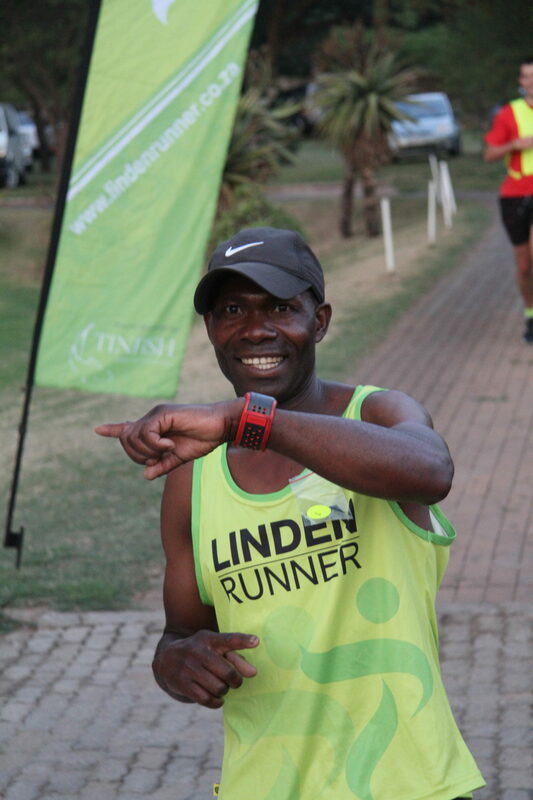 Linden Runner boasts a membership base well mixed with top Ironman, triathlon, trail running, and podium track athletes. We urge our road running club members to set 2 goal races for the year (summer & winter) and train, with our assistance and group support, to achieve these specific goals. 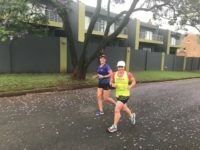 For 2019 we have a strong team signed up for OMTOM Ultra and half marathon, and Comrades. 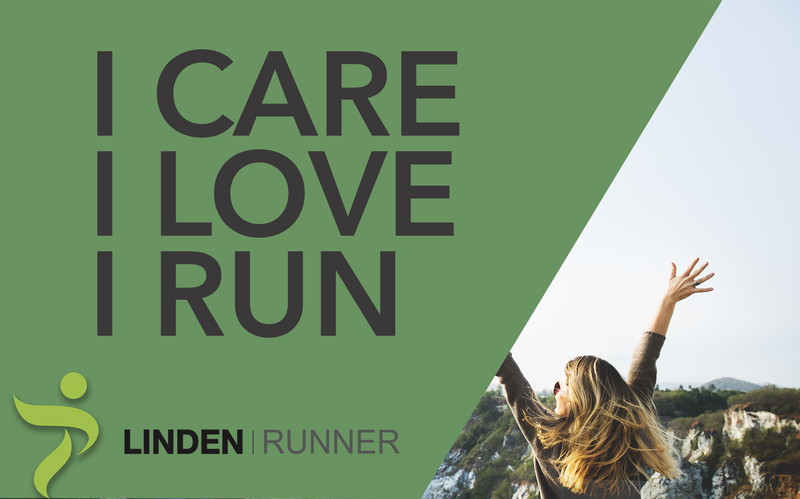 We support our smaller local races and encourage our members to chase their own goals in mind. We welcome Parkrun atletes who wish to better themselves and become more experienced runners. Family running is the foundation and inspiration behind our Club’s existence. Female and male runners with running prams are also welcome to join. Our road running club boasts safe and secure parking for all members and our routes are challenging yet achievable for any level of runner. The Linden Bowling Club offers meals on Wednesday evenings for all members who wish to stay behind and relax after a run. We live in a city, a busy city. Safety in numbers, and thats the reason we run in groups. ICE id on your wrist and reflective wear in winter. We welcome runners, walkers and scholars to our club. This is main reason we offer a 3km route at our weekly time trails. 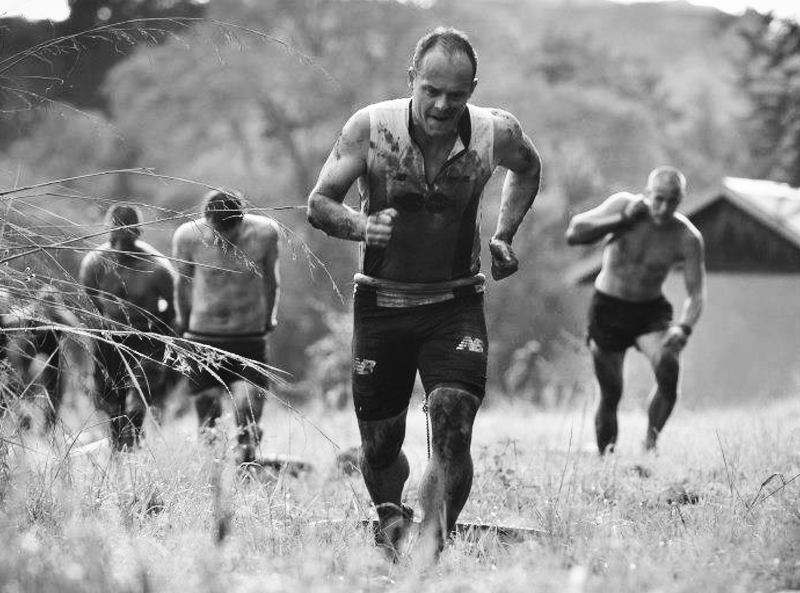 We have experienced road running, endurance sport, nutrition and health professionals who will always be on hand to assist and share their knowledge. Tinfish Creative Solutions is a Digital Marketing Agency in Linden. Tinfish handles all our marketing, web management and digital content. They also sponsored our club gazebo and signage for 2019. MoiFin Financial Services is powerful financial auditing firm in Honeydew. 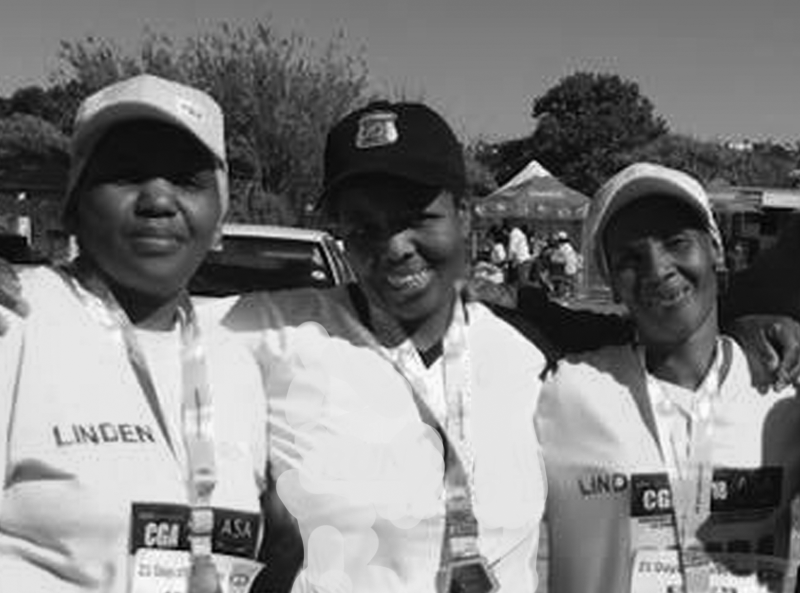 They sponsor their services to Linden Runner for the second year running and ensure that our taxes and audits are up to date. Since Linden Runners is a community running club, we support local. Support our partners, most of whom are club members and fellow running enthusiasts. 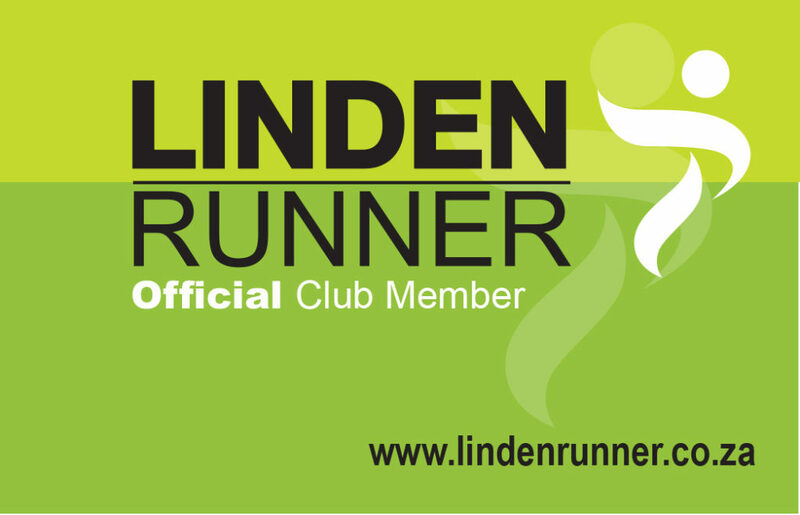 All you have to do to quality for partnership discount, is to produce your Linden Runner membership card when you ask for the bill or do final payment. Our beloved local coffee shop have been part of our journey in linden from the start. Support local and receive 3% off your total bill, if you show your 2019 membership card. 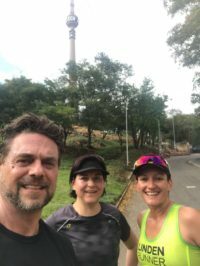 Craft Beer Library is owned by two fellow Linden Runners and a hotspot for our runners with a thirst for quality craft beer. Located in Emmarentia, they offer our clubmembers 10% discount on any draught beer when you show your membership card. They also offer weekly trail runs from CBL at 17:45 on Tuesday with specials on food and drink after for all runners. Dr. Michelle Weyers is a healthcare practitioner, specialising as a General and Sports Medicine Practitioner. 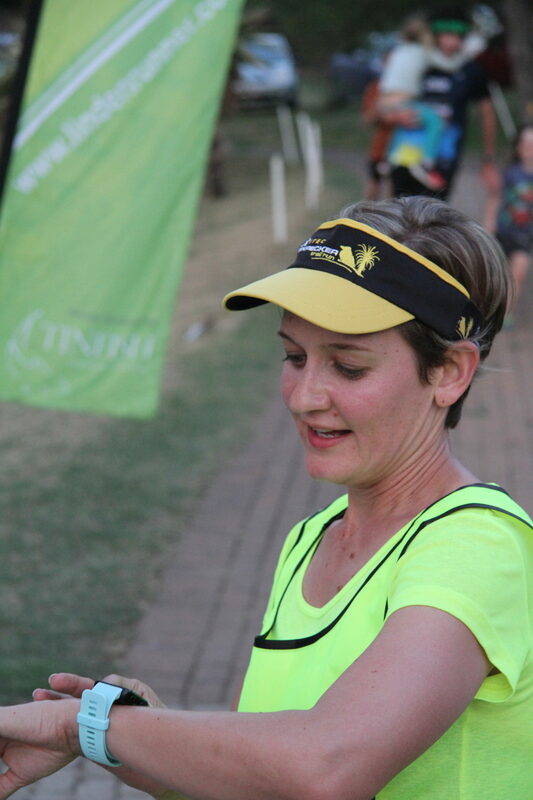 She the founding member of the running group (Impala’s) that inspired Linden Runner and her practice is located at Randpark Golf club. To book and appointment simply click here, schedule a time, and receive 10% discount on you consultation fee when you show the 2019 member card. 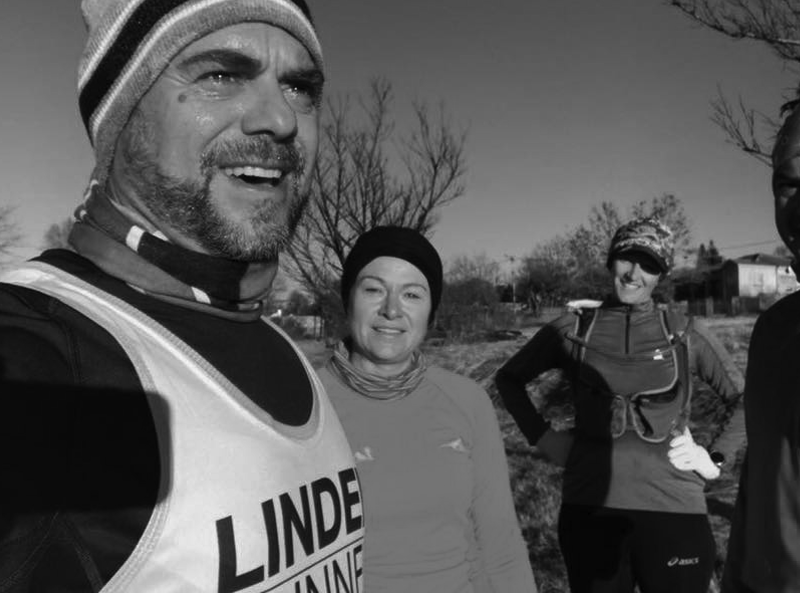 Linder Runner offer various training platforms for members, to suit runners and walkers of all abilities. 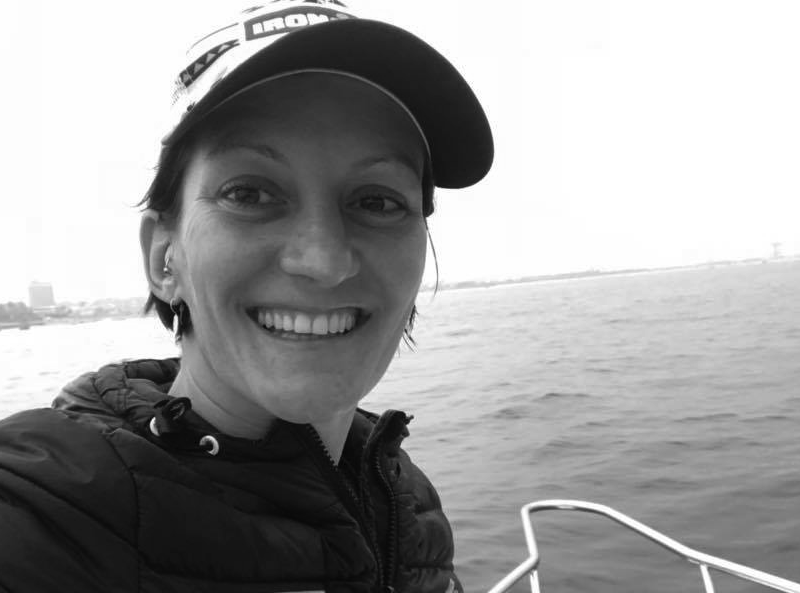 Chat to one of our captains and find out how we can help you achieve your fitness goals in 2019.